Travelers can find international flights into both La Paz’s El Alto International Airport (LPB), as well as Santa Cruz’s Viru Viru International Airport (VVI), but most backpackers arrive in Bolivia by bus. There are numerous daily busses that run between Puno, Perú, and La Paz, and several options for crossing the borders between Chile, Argentina, Brazil, and Paraguay. Get crazy in La Paz- the high-altitude (3660m) capital city is a whirlwind of activity. Hit up the famous Witches’ Market, hang on for dear life while taking on the Death Road, wander through the winding alleys that climb the valley walls, or party until the sun comes up- you can do it all in La Paz. Jungle Tours- Bolivia is one of the cheapest places in all of South America to explore the Amazon Basin. Book a few days at a remote jungle lodge and find out what life in the Amazon is all about. See below for tips on booking a Jungle Tour. Pampas Tours- The Pampas are the marshy grasslands that lie on the edge of the Amazon Rainforest. Many travelers claim that tours through the Pampas provide more opportunities for wildlife viewing- caimans and anacondas are VERY difficult to locate- much less SEE- in the dense rainforest foliage. See below for tips on booking a tour of the Pampas. Take a lesson in Sucre- the pretty city of Sucre is a very popular place for many backpackers to take a week or two away from the Backpacker’s Trail in order to take a Spanish course. There are also hiking and trekking options in the nearby hills, as well as plenty to see and do in town. Potosí- The self-proclaimed ‘World’s Highest City’ (4070m), Potosí is popular on the South American circuit due to its unique mine tour. Local miners allow brave souls to venture deep into the earth, accompanying them into a ‘functioning’ mine. Horrible conditions and an absence of safety regulations make this one of the most dangerous experiences in all of South America- not for the faint of heart. Salt Flat Tour- Bolivia’s MUST-DO- the Salar de Uyuni is INCREDIBLE- a vast salt desert stretching for miles in every direction. 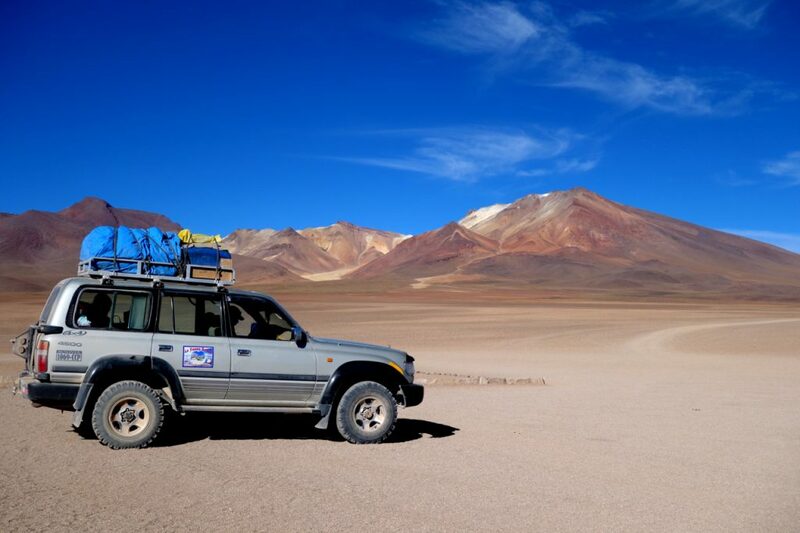 3-4 day 4x4 tours include stops at numerous lagoons and lakes along the way, with hot springs, bubbling mud baths, massive blue skies, and flocks of flamingos the norm. 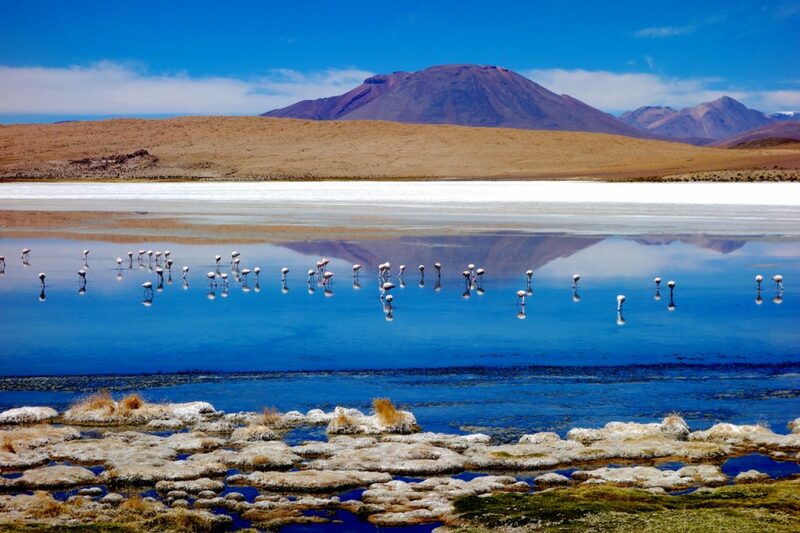 See below for tips on booking a Salt Flat tour out of either Uyuni or Tupiza. Act like a cowboy in Tupiza- Straight out of a Wild West movie set, the dusty town of Tupiza is surrounded by incredible countryside just begging to be explored on horseback. Uyuni- Most travelers come to Uyuni to explore the amazing, incredible, not-to-be-missed Salt Flats. See below for tips on booking a salt flat tour. Santa Cruz- Located in the central part of the country, Santa Cruz enjoys a warmer climate than the heights of La Paz and cities further to the West. Leafy plazas and a close proximity to the Amazon Basin make this a great place to base yourself around trips into the rainforest. 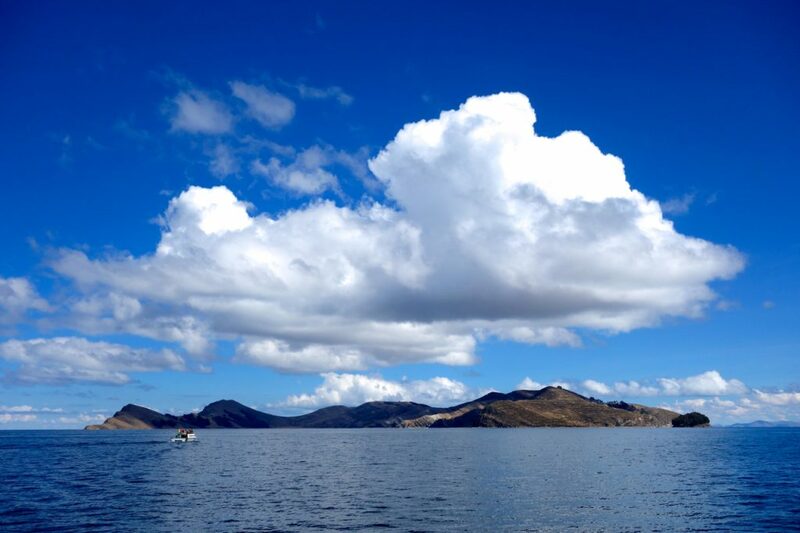 Hang out in Copacabana and go for a cruise on Lake Titicaca- the small lakeside town of Copacabana is the launching point for most cruises on beautiful Lake Titicaca. The most popular destination is the Isla del Sol- a small island in the lake that is the historic birthplace of the Inca Empire. When booking your trip down the Death Road, MAKE SURE you go with a reputable company, and INSPECT all equipment prior to your departure on the trail. Good brakes, helmets, gloves, and other protective equipment are essential. Reputable companies will use modern bikes that are serviced regularly, provide an English-speaking guide, and answer any questions or concerns you might have about the trip. As always, it is important to do your research when booking any trips out into the Amazon. Regardless if you’re headed into the jungle or staying out in the Pampas, ensuring you book with a reputable company that practices environmentally friendly tourism is a MUST. Read reviews, talk to other travelers, and don’t hesitate to contact the company if you have any questions or concerns. Fly to Rurrenabaque- the roads between La Paz and Rurrenabaque are AWFUL, and can often be impassable during the rainy season. While this means you run the risk of being stuck in Rurrenabaque for a day or two if flights are cancelled/delayed, it will save you 24+ hours of bone-rattling torture on a Bolivian bus. Again, when booking your trip out into the Salar de Uyuni, it is imperative that you take the time to do the research to make sure that you end up with a good experience. Most companies limit the number of passengers to 4- 5 at the MAX- and any company that goes over that is probably not the best option. Reputable companies will have a detailed itinerary, including lodgings and meals along the way. 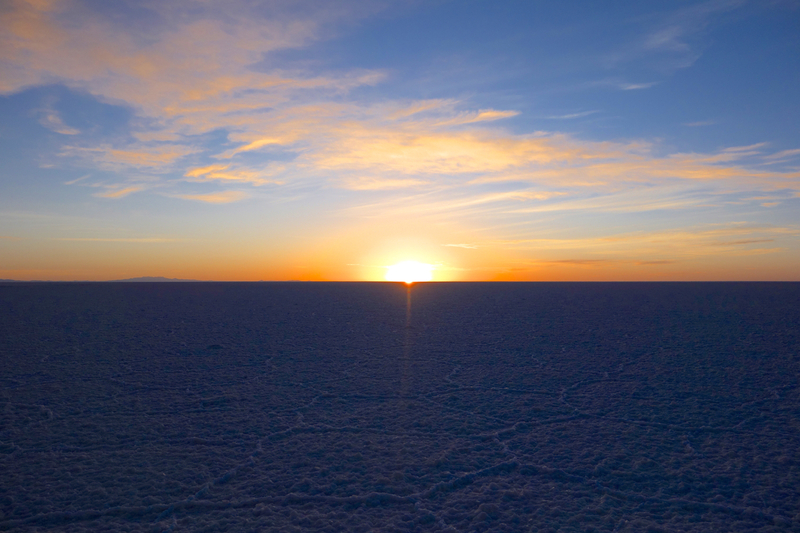 With countless operators running trips out of Uyuni, you have the possibility to bargain for a lower price- just remember that any savings you may negotiate could mean the company cutting corners. 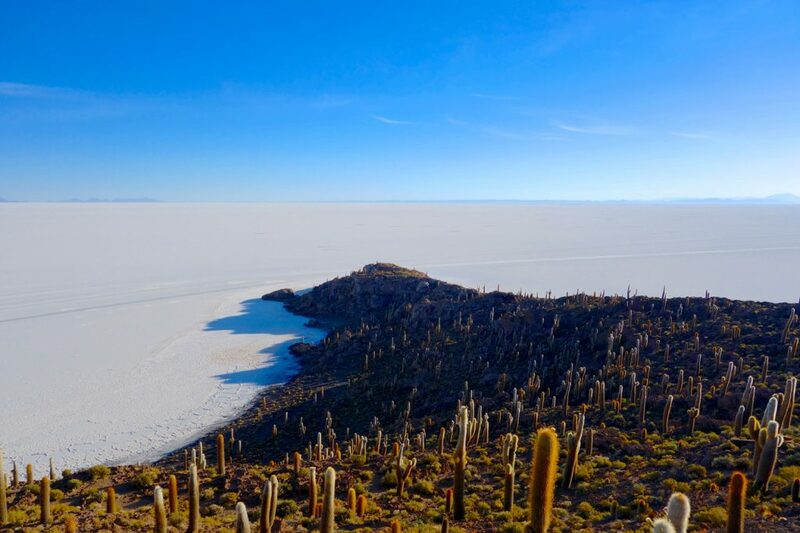 If you are headed south into Argentina, it might be a good idea to book your Salar de Uyuni Tour from Tupiza. Tupiza is a bit further south, and is only an hour from the Argentinean border. 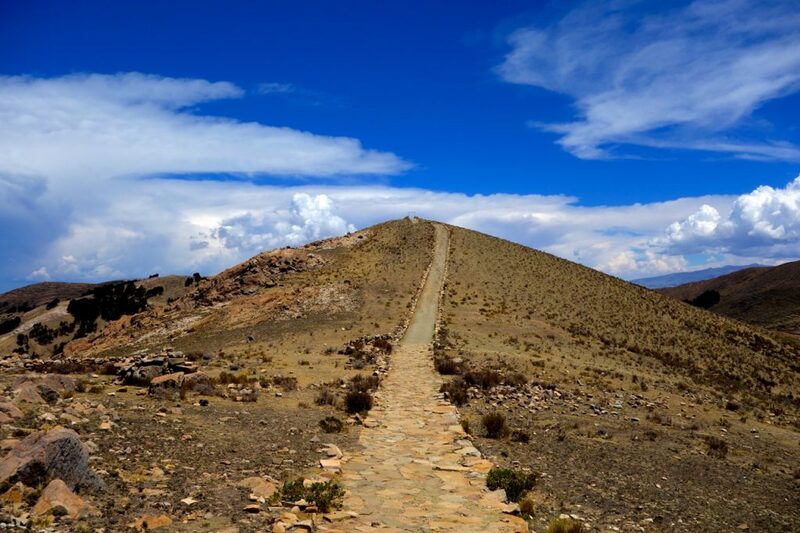 There are fewer operators that run out of Tupiza (alleviating some of the madness you’ll find in Uyuni), and you’ll complete the ‘typical’ tour in reverse, saving the spectacular Salar de Uyuni for the last day (Rather than the first if you go out if Uyuni). Bus travel is the norm in Bolivia, but you should be prepared for rough roads, crap buses, and potential delays along the way. Though your large backpakcs stored underneath should be safe, keep an eye on your stuff inside the bus, and if you plan on sleeping, throw an arm through a strap of your daypack. As mentioned above, Bolivia is CHEAP. 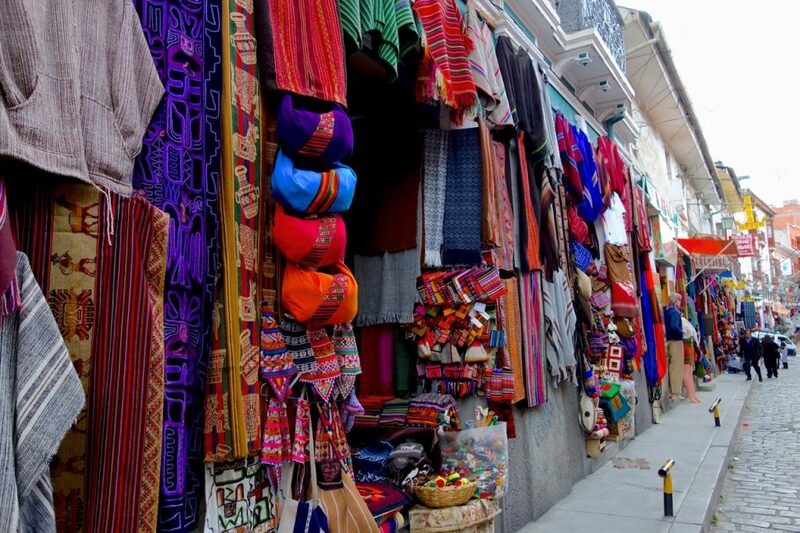 Due to this, many travelers plan on doing much of their souvenir and gift shopping while in Bolivia. The ‘Witches’ Market’ in La Paz is a great place to find anything and everything, and there are various spots along the Salar de Uyuni tour where you’ll find craft markets as well. Most any town will have a modest market, and the prices are always negotiable. In La Paz, the main Post Office has a department in the basement where they will box all of your stuff up for you and ship it anywhere in the world, all for peanuts compared to what the leading shipping companies would charge. 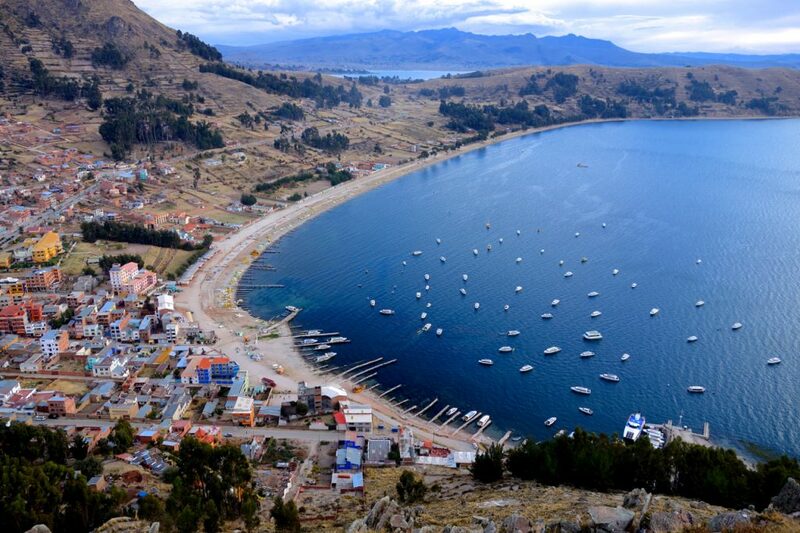 When you’re in Copacabana, taking a day to do the Isla del Sol trip is a worthwhile excursion. 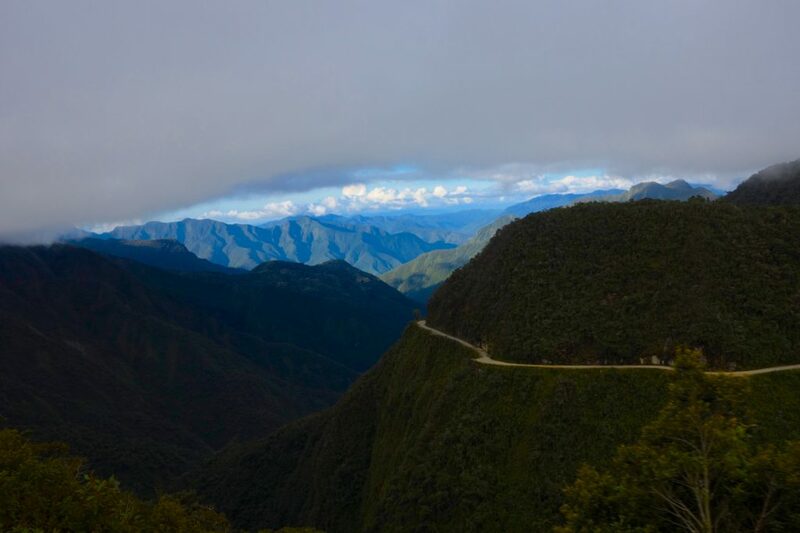 It’s roughly 3 1/2 hours from the north end to the south, and you will have the option of hiring a CHEAP guide (Spanish only) to show you the historic Inca sites before starting the trek. Many opt to stay the night on the island, as there are countless lodges that have sprung up in Yumani on the island’s southern ridge, but if you’re pressed for time, catching a boat back to Copacabana is easy. If you are a citizen of the United States, you will have to pay a significant Visa Fee at the border when entering into Bolivia ($135USD at time of writing). Crisp, clean bills are ESSENTIAL, as is a passport photo, a copy of your Yellow Fever immunization record, and a copy of your passport. Having these documents ready will make your entry into Bolivia much easier. Make sure to check out the State Department’s webpage (travel.state.gov) to review the entry requirements for Bolivia PRIOR to your arrival at the border.